We have seen the constant articles in the mainstream media honing in on "waste" and "inefficiency" concerning the Army's Camouflage Improvement Effort. Sure there is plenty of concern after the decision made for Universal Camouflage, but it appears that the Army is taking the right steps in selecting appropriate camouflage patterns for different environments. Whether that happens or not is yet to be seen. It is no surprise that the constant deriding in the media has been noted by politicians. A retired Major General and now Illinois Rep. William Enyart could throw an interesting twist into how things play out by pushing through an amendment to the National Defense Authorization Act requiring all services to wear the same camouflage by 2018. Pennsylvania Rep. John Murtha was a major force in the Army following through with a camouflage improvement effort, so it would be interesting to see how this plays out with another congressman weighing in with his own self proclaimed oversight. 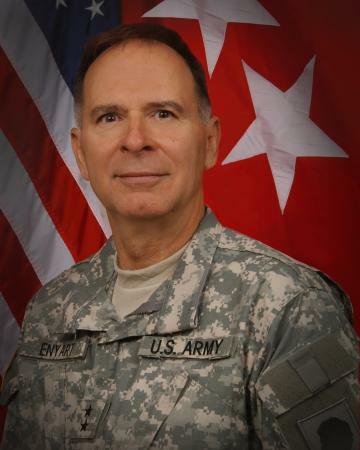 It is noted in the Washington Post report that their previous article discussing redundant camouflage patterns had led to Rep. Enyart's decision to put forth an amendment to cut down on such waste and "duplication" in the future by forcing the Army, Navy, Air Force, and Marines to share a uniform as they had in the past. There is also a jab at the U.S. Marine Corps in stating that a service cannot create a new camouflage pattern unless it is meant to be shared.